Besides the mobile phone that Singaporeans are familiar with, Xiaomi also has a multitude of electronics and non-electronics merchandise bearing their brand name, including digital door locks! Narrow Xiaomi S2 Body width: The Xiaomi Aqara S2 digital lock body is slightly narrower than most locks. So be aware of what lock you are replacing. There may be some gaps if the original holes are cut wider by previous installer. It is hard to tell upfront until the existing lock is dismantled. We would suggest going with the Xiaomi Aqara or the more recent Xiaomi Mijia Smart Lock if you are not sure. 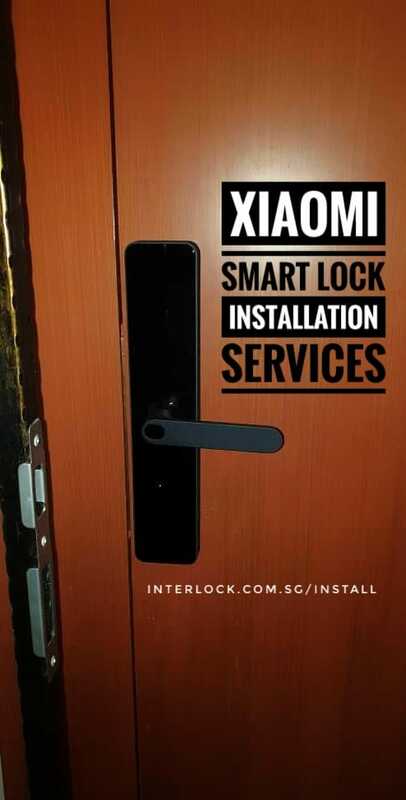 If your HDB door lock is a BTO type, it should be OK to install Xiaomi Aqara S2 with it's narrow body. Multi-Lock hooks mortise: The Xiaomi Aqara S2 and Xiaomi Mijia mortise that comes from most China sellers has "hooks" multi lock configuration - something typical in China metal doors but definitely not here in Singapore. You should always insist they send you the right mortise without the hooks or we can cut the hooks off for you (see picture). Missing items: There are feedbacks from buyers for Xiaomi Aqara S2 digital lock that some parts are missing from the parcel they receive from their seller. So do your own due diligence in researching how many parts / small boxes expected. We heard of missing screws, cylinders, and sometimes the mortise is not shipped! 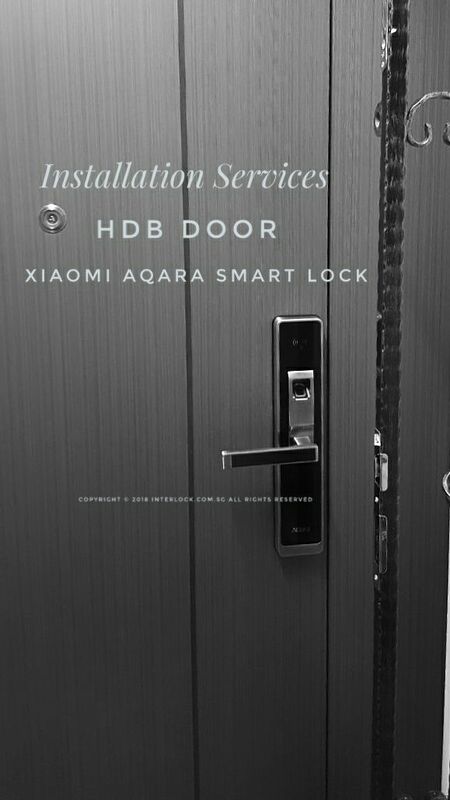 Don't try installing yourself: There is a video below on installation of Xiaomi Aqara S2 digitral lock. Don't try to install yourself! Unless you are a seasoned digital lock installer, you may end up struggling to make sense of the installation on your actual door because watching video is no where near reality. It is not plug and play and some heavy drilling on door and door metal frame (sometimes with concrete inside can be expected). The more holes you drill , the bigger the problem becomes, and the less we can fix the problem (and we may not want to install then). HDB metal door frame (with concrete filled) If your HDB door is single leaf and the HDB door frame is the old school metal with concrete filled inside, it would be a nightmare to cut the metal and break the concrete inside. We will need a lot of extra time and the rate will be higher than for standard installation (wood frame or HDB double leaf door). Are there any recommended sellers ? We don't have any but we will reviewing with our customers on the lock seller buying experience!